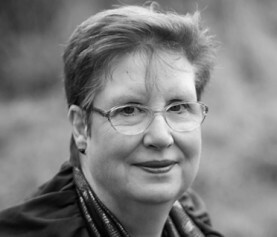 We’re thrilled to announce a three-book deal with historical fiction author Liz Trenow. Commissioning editor Abigail Fenton signed the deal for US and Canadian rights with Caroline Hardman at Hardman & Swainson. Liz is a former journalist and the author of five novels, including the New York Times bestseller The Forgotten Seamstress. She is published in the UK by Avon and Pan Macmillan. 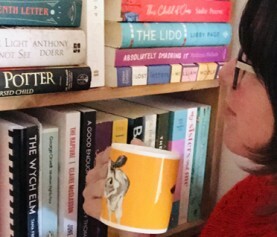 Bookouture will publish In Love and War in July 2018, followed by The Poppy Factory in January 2019. A third novel will follow in January 2020. 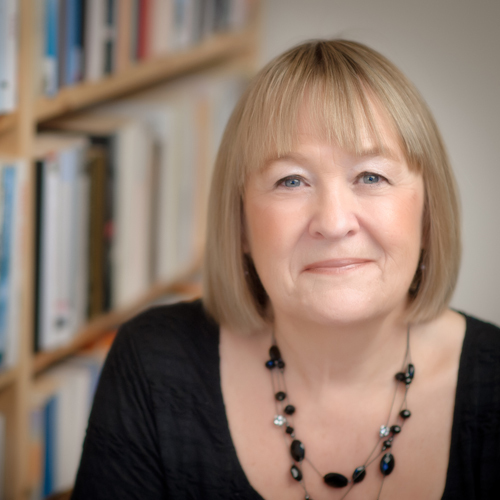 Liz has so many fans at Bookouture, and we’re beyond delighted to be welcoming her to the list. Her writing is beautiful and evocative, and her stories completely sweep you away. I can’t wait to bring these books to a wider audience. I am so excited that through Bookouture In Love and War and The Poppy Factory will be finding new audiences in the US and Canada. Both pay tribute to ordinary individuals who were caught up in the terrible events of the First World War, which is very much in our minds as we mark the centenary of its end in 1918. 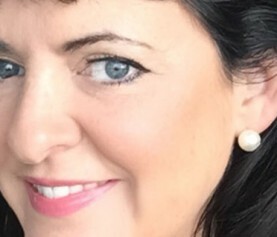 I’m delighted that Liz will be continuing to grow her strong North American presence with Abi and Bookouture. I know her fans will welcome the news that they only have to wait until July to read her most moving novel to-date.